Have you ever experienced that feeling of being STUCK on a hamster wheel? Repeating the same things over and over again… receiving the same results over and over again… caught up in the same toxic cycles? 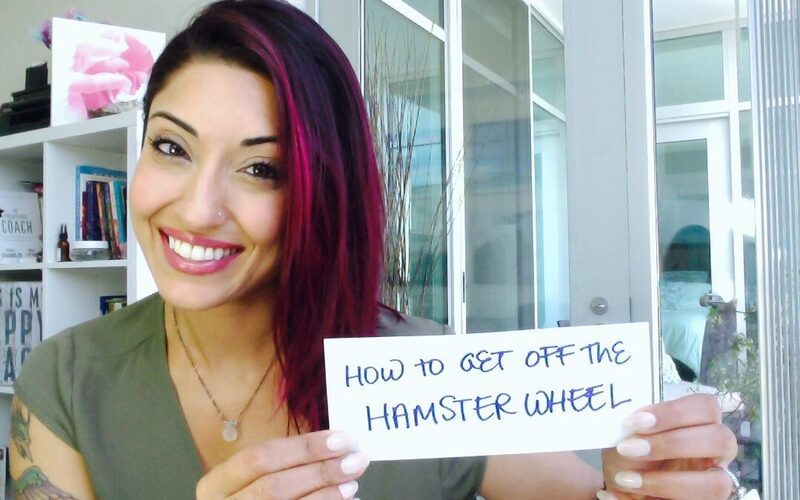 In this episode of Ruby T.V., I share with you a powerful tip to help you get OFF that hamster wheel for good!